Tranquillity, relaxation, unspoilt countryside, an enchanting town and sensational beaches are all to be found in and around the villa. This 3 bedroom apartment with swimming pool is located in Arroio and sleeps 6 people. The apartment is near a beach. This 2 bedroom apartment with swimming pool is located in Arroio and sleeps 4 people. The apartment is near a beach. This 2 bedroom apartment with swimming pool is located in Cabanas and sleeps 4 people. It has WiFi, parking nearby and air conditioning. 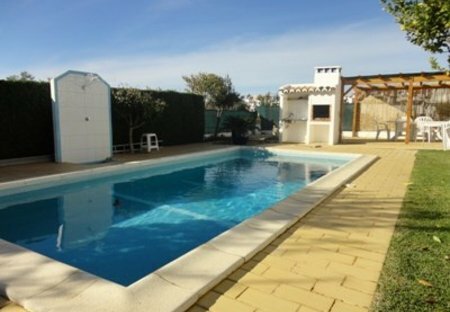 This 3 bedroom villa with swimming pool is located in Luz de Tavira and sleeps 6 people. It has WiFi, parking nearby and air conditioning. 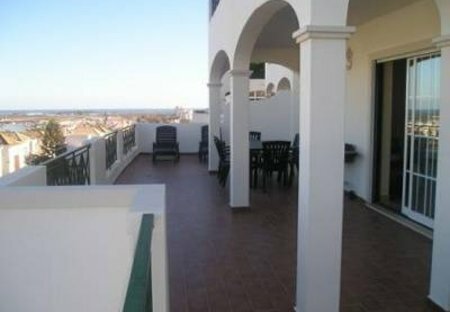 This 3 bedroom villa is located in Luz de Tavira and sleeps 7 people. It has WiFi, parking nearby and air conditioning.